When you set the DataSource and DataMember properties, RadPivotGrid will automatically prepare a LocalDataSourceProvider and use it internally. 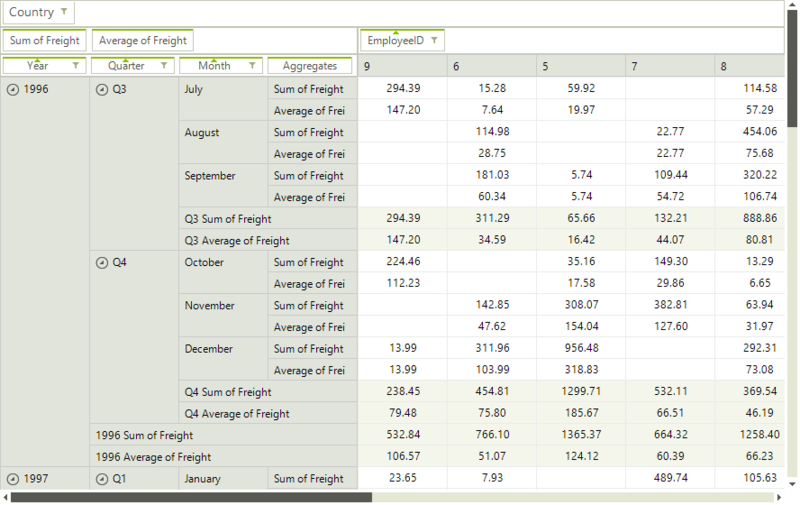 The local data source provider is built dynamically while binding RadPivotGrid through its DataSource property. The data provider can be localized by setting its Culture property. Since the provider is created on the go, a suitable place to do this job is the handler of the RadPivotGrid.UpdatedCompleted event.